The Access Team works on projects that improve accessibility for people with disabilities in our communities and educates businesses and community leaders about barriers to full inclusion. Learn advocacy and leadership skills while making a real difference in Kalamazoo County. No experience needed! 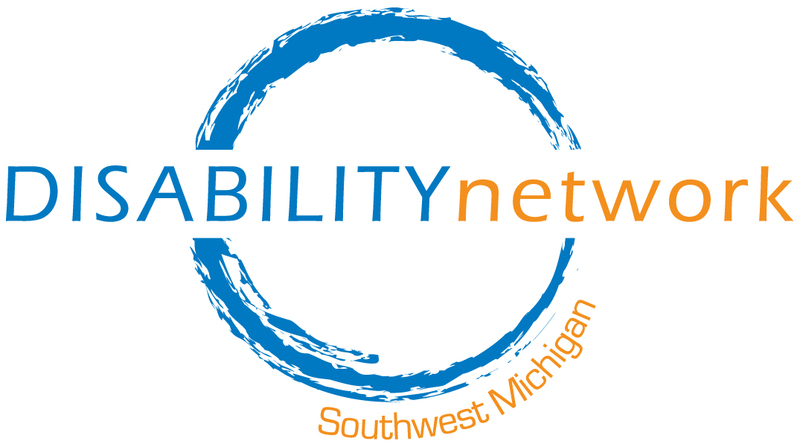 The Access Team meets on the 2nd & 4th Wednesday of every month from 12:30 to 1:30 p.m. in the Community Building at Disability Network’s Kalamazoo office. For more information about the Access Team, email Paul Ecklund or call him at 269-345-1516 x117.